The recent earthquakes in Nepal have taken the lives of over 8,000 people, left thousands more injured with people’s lives and much of the country in ruins. Leading UK trekking and mountaineering company 360 Expeditions ourselves lost 3 of our Sherpa team while we were preparing for our Everest bid. 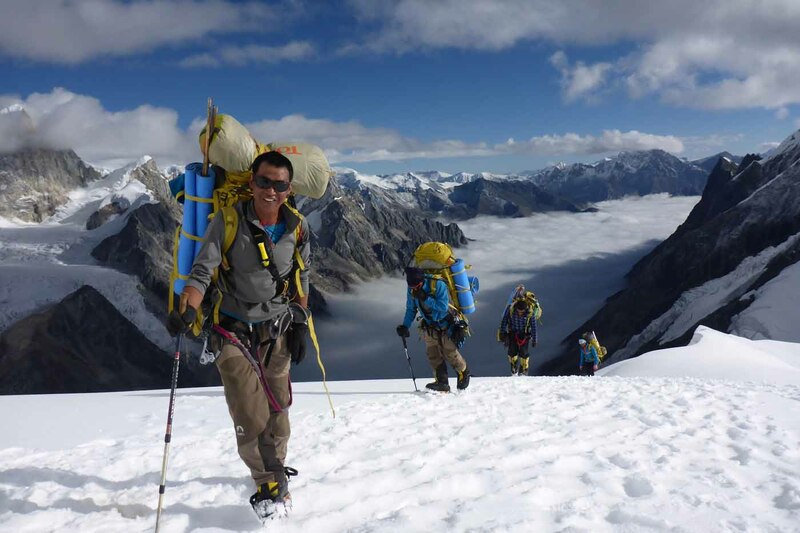 Following the avalanches in the region last year in which we also lost more of our team, we set up a fund called Support4Sherpas to give financial support that is directly influencing the families of those Sherpas who tragically lost their lives. This fund operates with negligible overheads so that almost every penny we raise will provide critical, immediate support for families who have lost their family figurehead, and longer term support to pay for the education, training and medical bills of their now fatherless children, helping them to rebuild their homes, and their lives. Earlier this year we handed out a significant sum while our Everest team was in Nepal. In the wake of the earthquakes we have already raised substantial amounts of money – which is growing every day – but we need to raise as much as we can to help these humble and welcoming people who dedicate their lives to helping us discover and climb the Himalayan mountains.